Alienware ships the M17x R3 with Windows 7 Home Premium (64-bit) and the above-mentioned Creative Live Central and Alienware Command Center software. It also comes with the Steam online gaming portal preinstalled and a basic version of AlienReSpawn, which lets you create recovery discs. 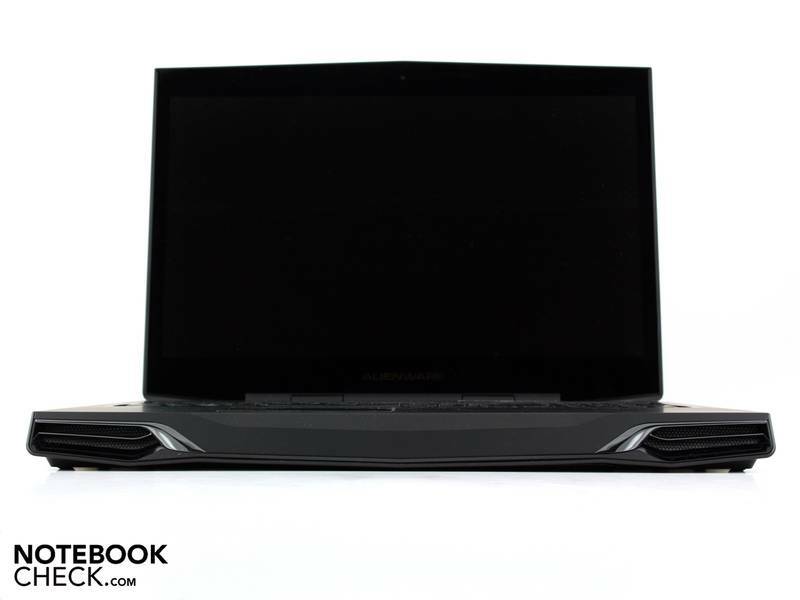 When it comes to unbridled power and striking looks, the Alienware M17x delivers. You won’t be left wanting a bit more power while gaming, and the ability to get on Facebook and surf the web for four hours while on the go is also a nice touch. The experience is complete thanks to the 1080P HD screen upgrade and the ability to game and entertain on the big screen with Wireless HD. WiHD may be an expensive add-on, but it’s central to the enjoyment I had with this powerful gaming notebook. Alienware products are built around a philosophy of no compromise, gamer-aligned, high-end hardware, and the M17X R3 is certainly no exception. For straight up gaming performance, there's simply no better choice. Even so, we would like to see more customization available when placing your order, for example, an option for an SSD/HDD combo. 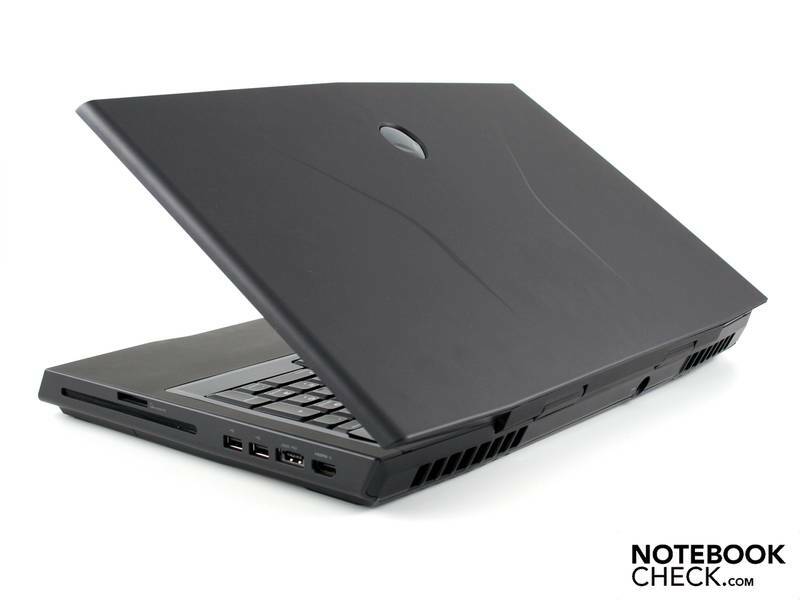 In short, the Alienware M17x R3 is an easy notebook to recommend for the above-stated reasons. A true gaming laptop is capable of handling the latest games at the highest resolution while using the best quality settings. While the Alienware M17X (Sandy Bridge) can run you a pretty penny, few laptops can rival its gaming prowess. Even if its rivals could squeeze in similar parts, they'll still have to contend with the M17X's out-of-this-world looks and phenomenal feature set. That's why we're calling it the best gaming laptop in the world. 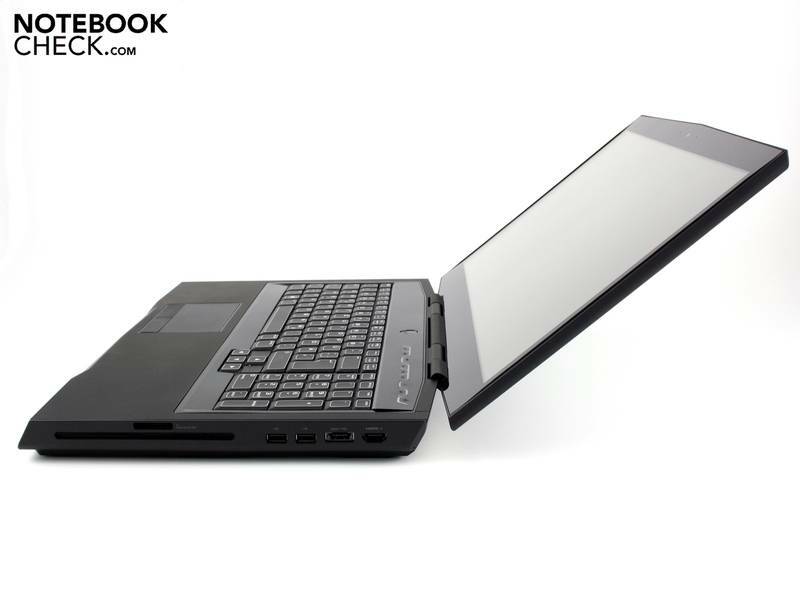 With all that said, though, the M17x R3 has an awful lot to offer any consumer looking for a gaming notebook. It's definitely pricier than ASUS's offering, but it's also faster, more comfortable to use, flashier, and has both better battery life and a better overall design. Clevo notebooks can't really compete on cost here, either. The M17x R3 is just fun to use, with a great screen, comfortable keyboard, minimal gloss, and a solid build. 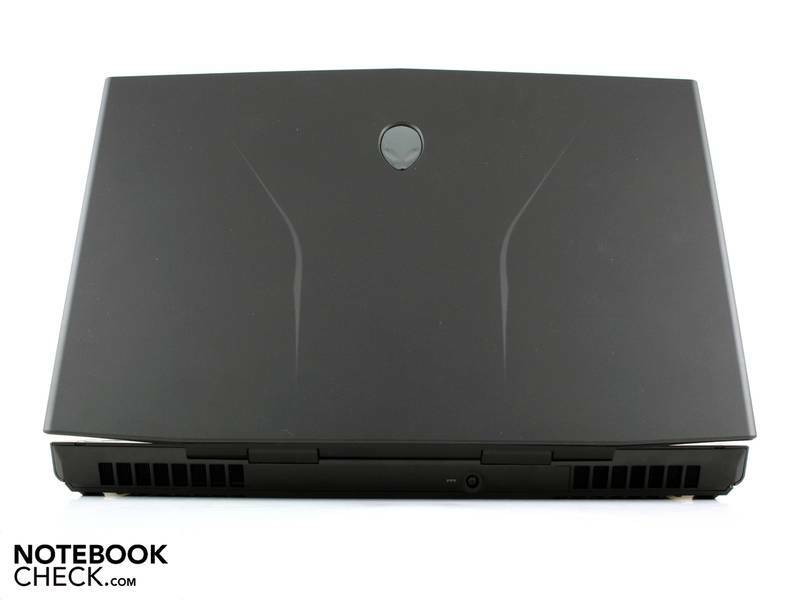 There's a reason we're giving the Alienware M17x a very, very rare five out of five stars. With its second-gen Intel quad-core processor, AMD's Radeon HD 6970M GPU, and Samsung SSD, this is by far the most powerful notebook we've ever tested. Not only does the M17x blow away every other notebook, gaming or otherwise, but it does so with panache. What other rig has multicolored backlighting and can wirelessly stream Blu-ray movies and games--in full HD--to your TV? The heat on the underside is an issue, but that's just about the only thing we don't like about the M17x. While $3,300 is a lot to pay, you're getting more than twice as much laptop as the next most powerful machine we've tested. It doesn't get any better than this. High-end graphics card from AMD based on the desktop HD 6850 with UVD3 video processing and Eyefinity+. 2820QM: Fast Quad-core processor based on the Sandy Bridge architecture with an integrated graphics card and dual-channel DDR3 memory controller. » Further information can be found in our Comparison of Mobile Processsors.